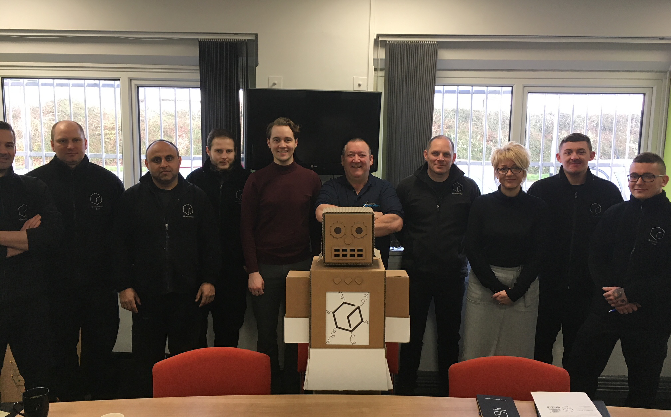 Greyhound Box are coming to the end of their first Manufacturing Excellence Improvement Programme. We are delighted to say that the programme has been a great success with fantastic results. A winning culture has been cultivated throughout the business. The factory is now running at double capacity; with an engaged workforce continuing to drive improvement in all areas of the business.